Actress Audra McDonald has set the record for most Tony wins ever by an actress. The Tonys celebrate the best Broadway performances of the season. Last night, she took home the statuette for best dramatic actress in a lead role in a play for her portrayal of Billie Holliday in 'Lady Day at Emerson's Bar & Grill.' McDonald also attained the distinction of the being the only performer to win in four different performance categories. The win was an emotional one for her. 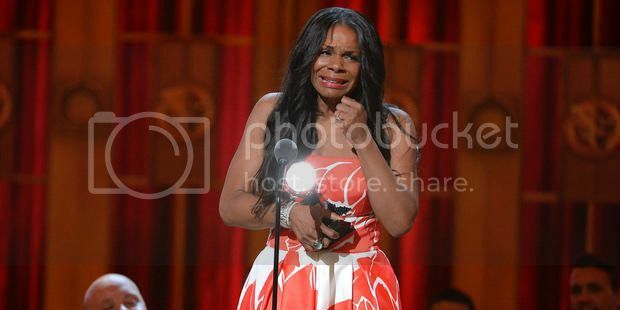 In her tearful acceptance speech, she thanked legacy of Black women entertainers.